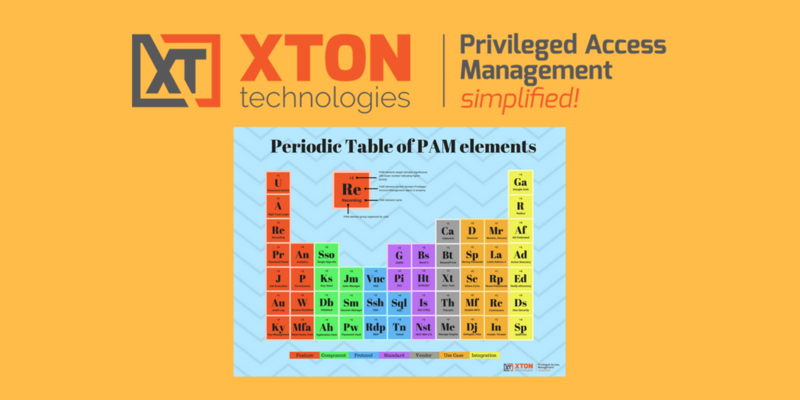 Periodic table of Privileged Account Management elements is a fun way to learn the language of modern information security, its challenges and priorities. 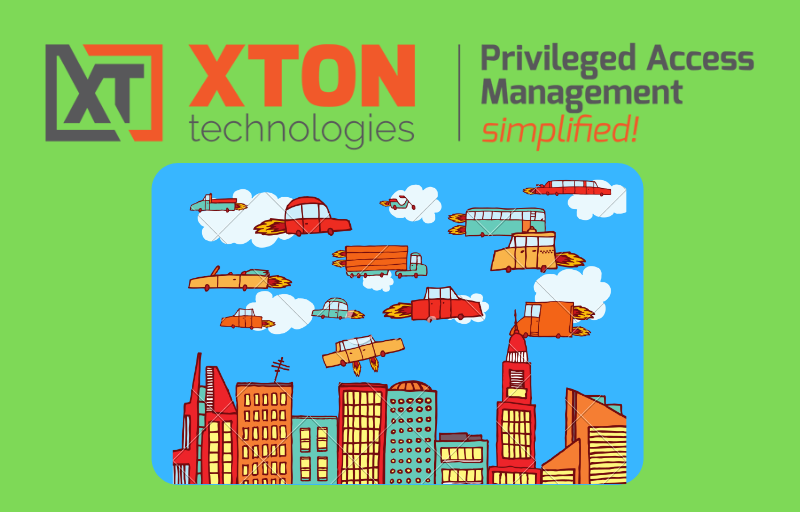 Navigating through Privileged Account Management can be tough, but the right tools make executing the right strategy an exact science. 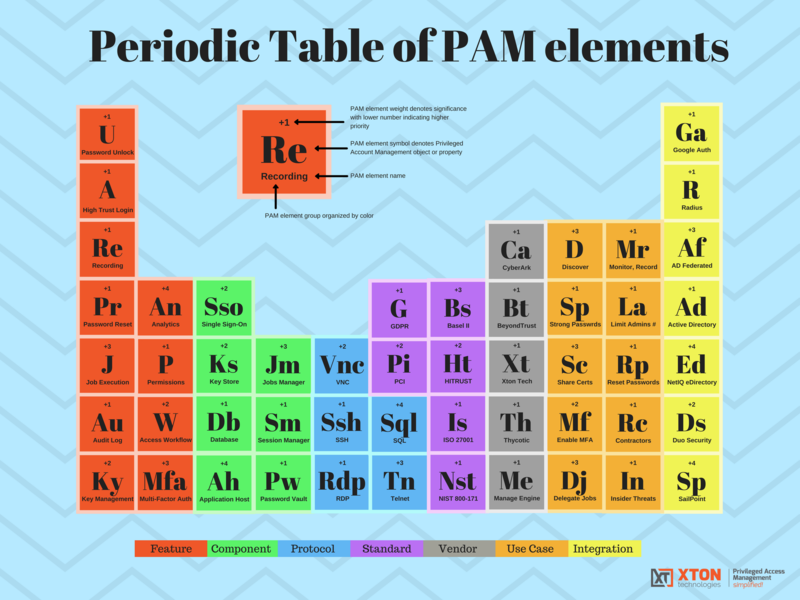 Download a free copy of our new Periodic Table of PAM Elements to quickly visualize all of your #InfoSec priorities. 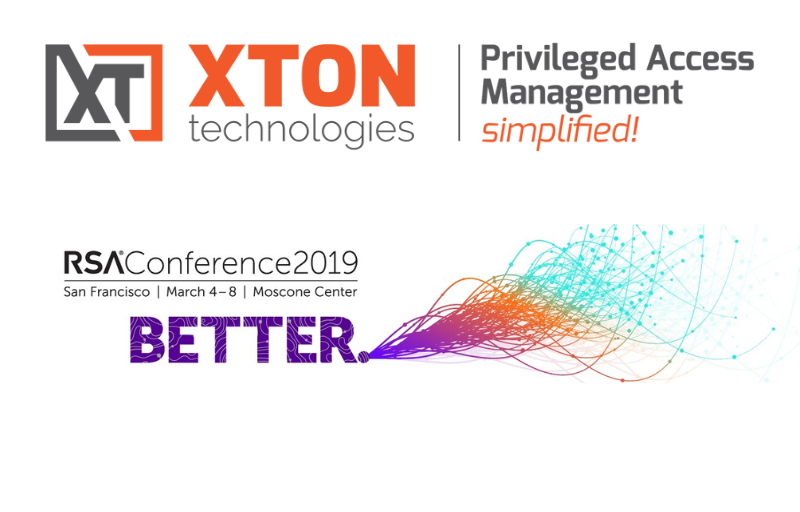 Let me know your feedback. What did we forget? 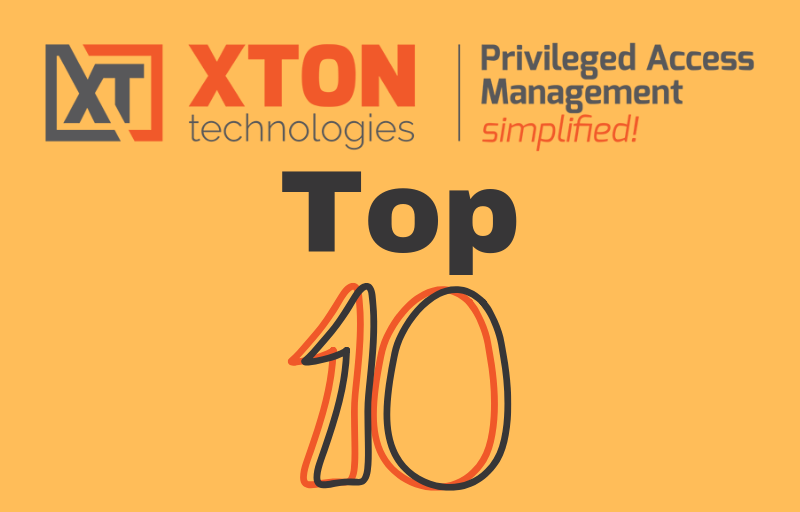 2019 Security Predictions for the Privileged Access Management Market.